The objectives of HKSSS are to promote different aspects of Hong Kong culture through a wide range of social events, to educate students on the various career and academic opportunities available in Hong Kong and to unite Hong Kong students and scholars on campus at large. With these objectives in mind, HKSSS board members shall make their best effort in holding various on campus or off-campus events that are inline with our objectives while abiding by the regulations of HKSSS and that of Columbia University. Hi there! My name is Erica Ho and I am the current president of HKSSS. As a rising senior majoring in Computer Science with a concentration in Psychology, I have been a part of HKSSS for the past three years and I am happy to say that HKSSS has been a big part of my college experience. As you explore student organisations on campus, I encourage you to find your home on campus whether that be HKSSS or any of the other clubs. I want to welcome you all to the Columbia community and hope to see you at our events on campus. We host a range of events both independently as well as co-host with some of the other cultural clubs on campus. Some of our annual events include Mid-Autumn Festival celebration, Chinese New Year, Big 2 Game nights, Hotpot nights, Karaoke, and much more. If you have any questions, please do not hesitate to contact us! Curious to see the faces behind our club? Meet our board! 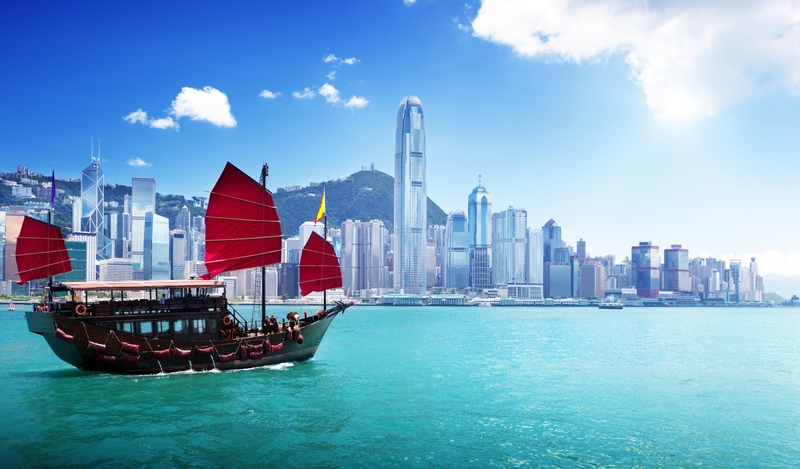 Interested in helping us promote the Hong Kong culture? Have some new exciting ideas and events in mind? Want to share some of your opinions regarding Hong Kong or our club? Interested in joining our mailing list? 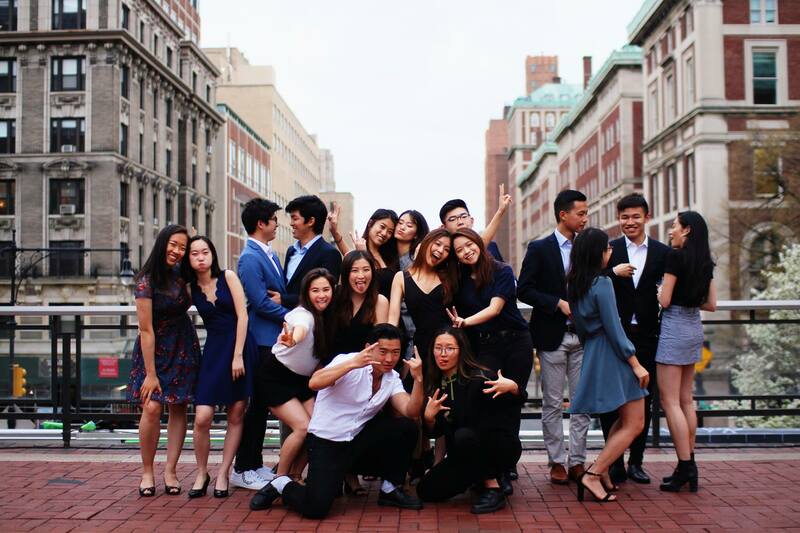 Sign up for our newsletter to get event updates, job opportunities, and ways to get involved with Columbia University's Hong Kong Students and Scholars Society.